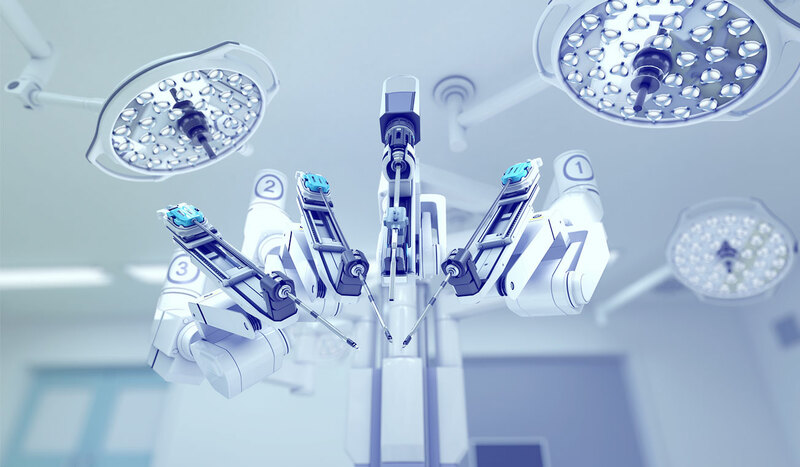 Insights from the operating room: does robotics change the established protocols for developing next-generation surgical instruments? Effective requirements capture is critical for successful product development and, traditionally, the needs of three main stakeholder groups are considered during product development, namely the patient, the provider and the payer. In the new world of robotic surgery there is effectively a fourth stakeholder – the robotic platform itself. This paper explores how increasing use of robots for intricate surgical procedures is changing the dynamics of the operating room. What is needed is targeted and organized development pathways, which take into consideration the full set of stakeholders. Modern surgical robotics technologies have been on the market for nearly 20 years. Whilst forerunners existed from companies including Think Robodoc, ISS and Computer Motion, today’s industry is often traced back to 2000 when Intuitive Surgical received FDA approval for the first commercially successful robotic system, the daVinci. Whilst Intuitive has a strong position in the surgical robotics marketplace, competition is intense from well-established medical device corporations and robotic start-ups. If you would like to speak to one of our technology consultants please complete our contact form.